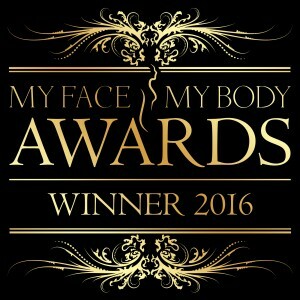 Rosacea is a common but poorly understood long-term skin condition that mainly affects the face. 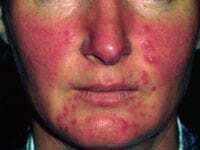 Rosacea typically begins as redness on the central face across the cheeks, nose, and forehead. It can also less commonly affect the neck, chest, ears, and scalp. In some cases, additional signs, such as semi-permanent redness, and telangiectasia (visible thread veins) may be apparent. Symptoms often begin with episodes of flushing where the skin turns red for a short period, but other symptoms can develop as the condition progresses such as burning and stinging sensations, spots (both papules and pustules), and small blood vessels in the skin becoming visible. 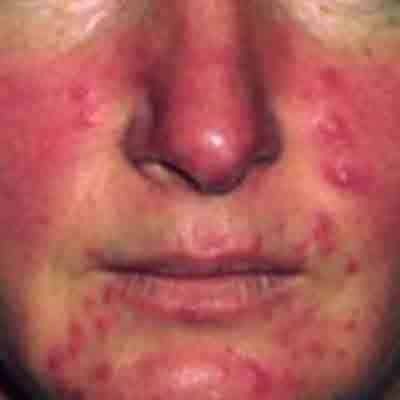 Rosacea is a relapsing condition, which means there are periods when symptoms are particularly bad, followed by periods when the condition is less severe. Although they are not thought to be direct causes of the condition, several triggers have been identified that may make rosacea worse. These include sunlight exposure, stress and strenuous activity, extremes in temperature/ weather conditions, alcohol, caffeine and spicy food. 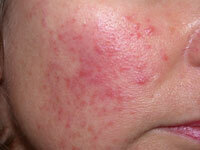 Many of the symptoms of rosacea can be controlled to a degree with treatment. 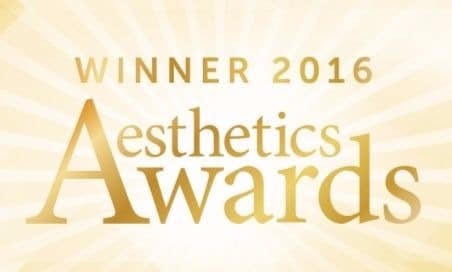 We offer a specifically designed treatment and product combination providing significant results.